Are you looking for ways to increase customer loyalty and brand awareness? 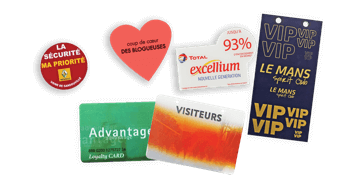 Promo cards are a simple way of enticing new customers and retaining loyal customers. Browse our range of customisable PCV cards, ideal for promotional use and as a loyalty or gift card.